Katamidze, Slava. Loyal Comrades, Ruthless Killers. 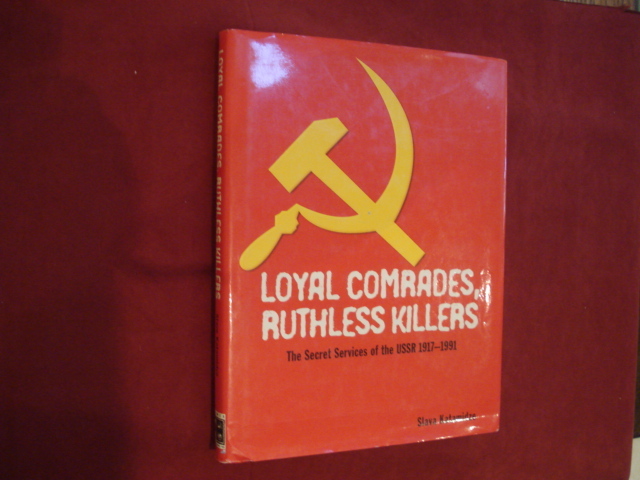 The Secret Services of the USSR. 1917-1991. Photo available. Miami. Lewis. 2003. 4to. Hard cover. First edition. Illustrated. Fine copy in fine dust jacket (in mylar). Katcher, Philip. 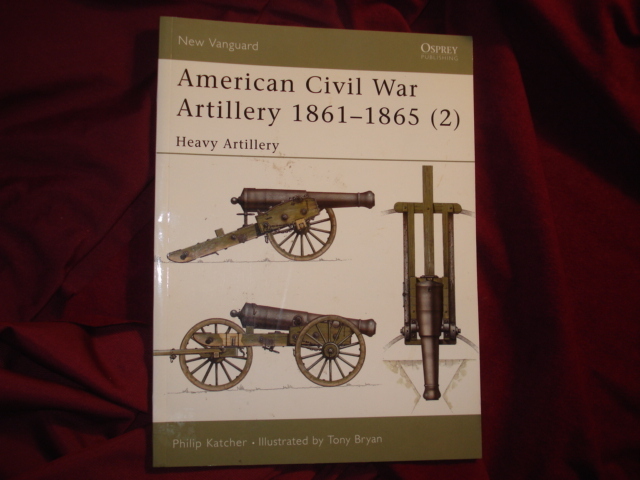 American Civil War Artillery. 1861-1865 (2). Photo available. Oxford. Osprey. 2001. Octavo. Soft cover. First edition. Illustrated in black, white and color. Fine copy. Katcher, Philip. The Civil War. Day by Day. Photo available. New York. Chartwell. 2011. Octavo. Hard cover. Reprint. Illustrated in black, white and color. Fine copy in fine (closed tear along spine edge) dust jacket (in mylar). Katcher, Philip. The Complete Civil War. The Definitive Fact File on the Campaigns, Weapons, Tactics, Armies and Key Figures. London. Cassell. 2005. Octavo. Soft cover. Reprint. Illustrated. Fine copy. Kater, Michael. The Nazi Party. 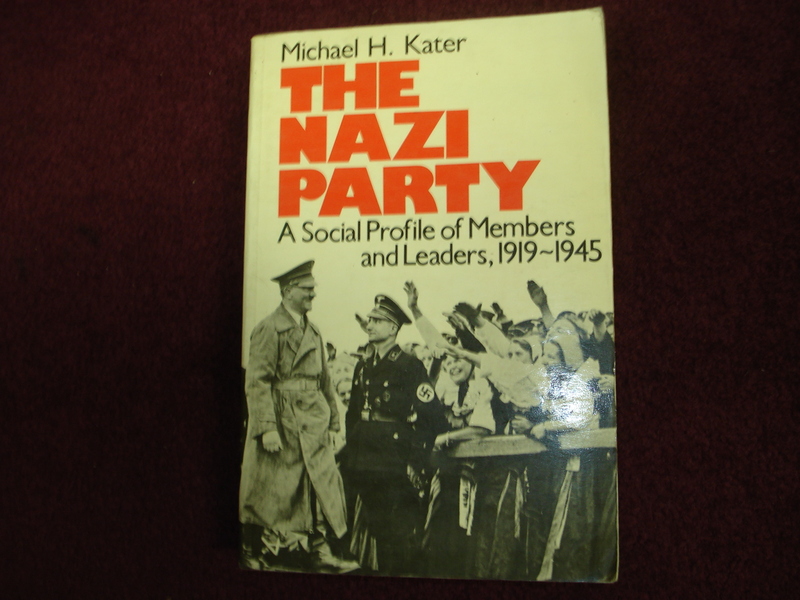 A Social Profile of Members and Leaders, 1919-1945. Photo available. Cambridge. Harvard University Press. 1983. Octavo. Soft cover. Illustrated. Near fine copy (very light shelf wear). Katovsky, Bill. Embedded. The Media at War in Iraq. An Oral History. Guilford. Lyons Press. 2003. Octavo. Hard cover. First edition. Fine copy in fine dust jacket (in mylar). Katz, Robert. The Battle for Rome. 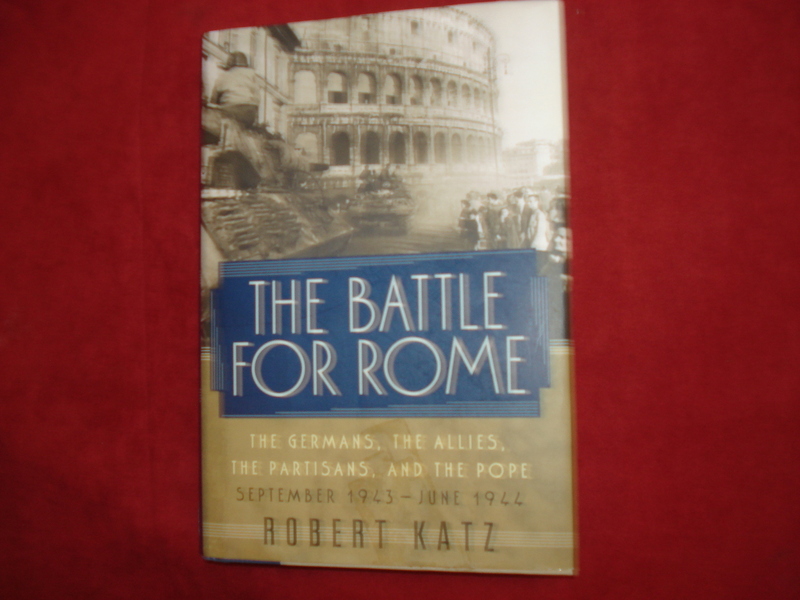 The Germans, The Allies, The Partisans, and The Pope. September, 1943 - June, 1944. Photo available. New York. Simon and Schuster. 2003. Octavo. Hard cover. First edition. Illustrated. Fine copy in fine dust jacket (in mylar). 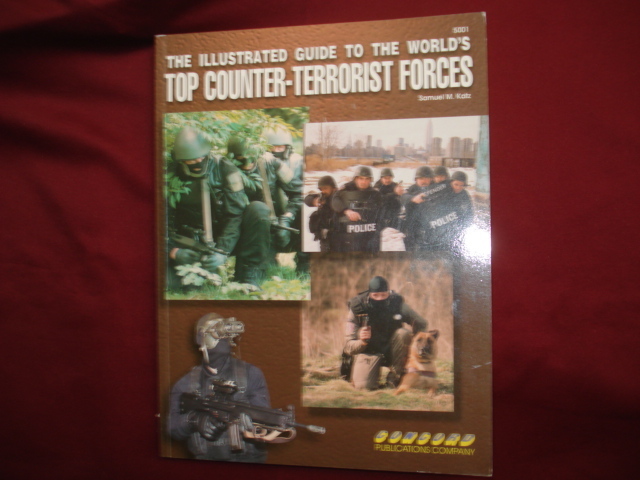 Katz, Samuel M. The Illustrated Guide to the World's Top Counter-Terrorist Forces. Photo available. Hong Kong. Concord. 2001. 4to. Soft cover. Illustrated in black, white and color. Fine copy. Katz, Samuel. The Hunt for the Engineer. The Inside Story of How Israel's Counterterrorist Forces Tracked and Killed the Hamas Master Bomber. Photo available. Guilford. Lyons. 2002. Octavo. Soft cover. Reprint. Illustrated. Fine copy. Kaufman, Yogi. Sharks of Steel. Submarines. Annapolis. Naval Institute Press. 1993. 4to. Hard cover. First edition. Illustrated in black, white and color. Fine copy (owner name on end paper inked out) in fine dust jacket (in mylar). Kawasaki, Keith (ed). Why We Serve. A Portrait of the Army National Guard. Photo available. Nashville. GX: The Guard Experience. 2009. Folio. Hard cover. First edition. Illustrated in black, white and color. Fine copy in fine dust jacket fine slip case. Kearns, Davd A. Where Hell Freezes Over. A Story of Amazing Bravery and Survival. New York. St. Martin's Press. 2005. Octavo. Hard cover. First edition. Illustrated. Fine copy in fine dust jacket (in mylar). Keating, Bern. Chopper! 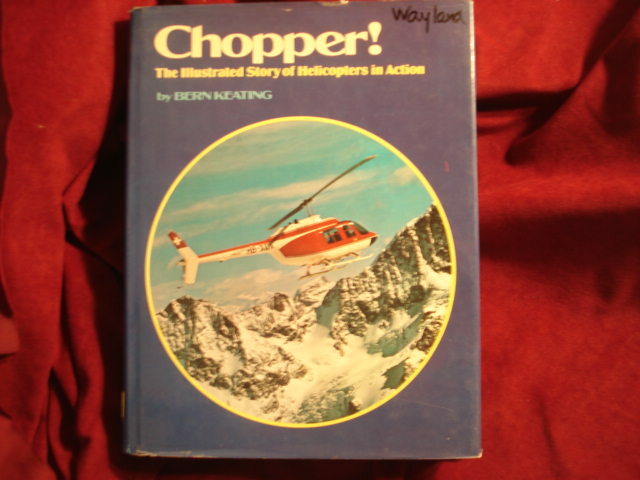 The Illustrated Story of Helicopters in Action. Photo available. Chicago. Rand McNally. 1976. 4to. Hard cover. First edition. Illustrated in black, white and color. Fine copy in fine (owner name on front panel) dust jacket (in mylar). Keating, Bern. The Northwest Passage. From the Mathew to the Manhattan: 1497 to 1969. Chicago. Rand McNally Co. 1970. 160 pps. 4to. Hard cover. First edition. Illustrated. Fine copy in lightly edge worn dust jacket (in mylar). Keating, Susan Katz. Prisoners of Hope. Exploiting the POW / MIA Myth in America. Photo available. New York. Random House. 1994. Octavo. Hard cover. First edition. Fine copy in fine dust jacket (in mylar). Keefer, Louis E. (1926-2007). 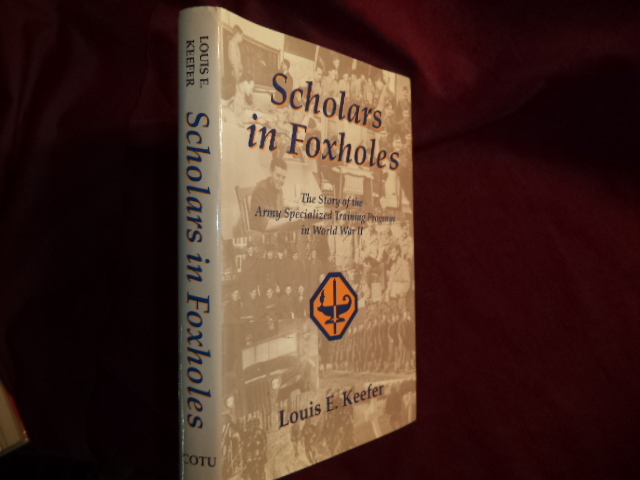 Scholars in Foxholes. 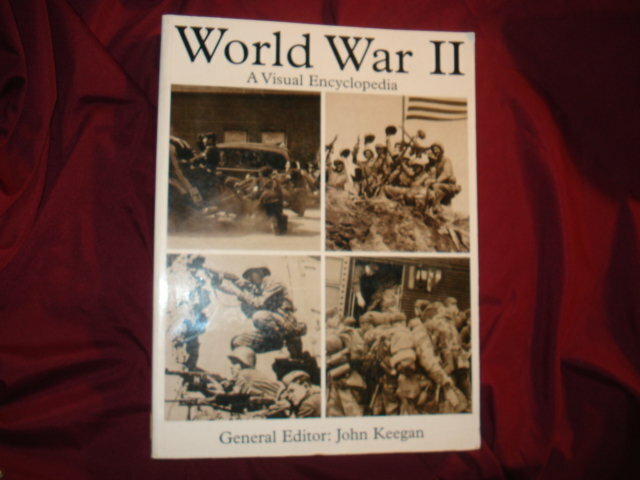 The Story of the Army Specialized Training Program in World War II. Photo available. Reston. COTU. 1988. 282 pps. Octavo. Hardcover. Reprint. Illustrated. Fine copy in fine dust jacket (in mylar). Keegan, John (ed). 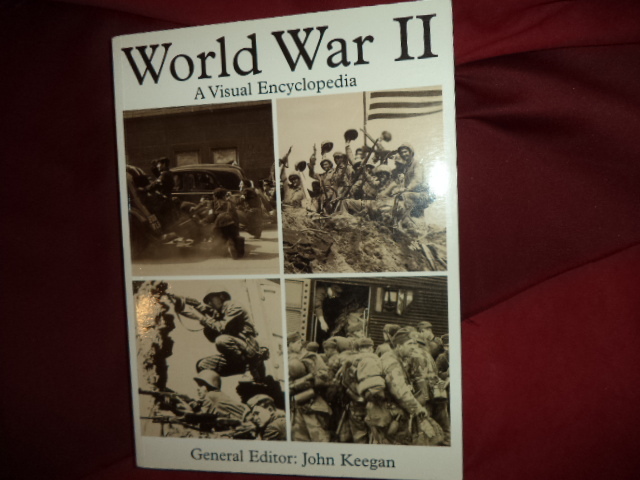 Who Was Who in World War II. New York. Bison Books. 1978. 224 pps. 4to. Hardcover. First edition. Fine copy in fine dust jacket (in mylar). Keegan, John (ed). World War II. A Visual Encyclopedia. Photo available. London. PRC. 1999. 4to. Soft cover. First edition. Illustrated. Fine copy. Keegan, John (ed). World War II. A Visual Encyclopedia. Photo available. London. PRC Pub. 2001. 512 pps. 4to. Soft cover. First edition thus. Illustrated. Important reference work. Fine copy (owner inscription on end paper). Keegan, John. 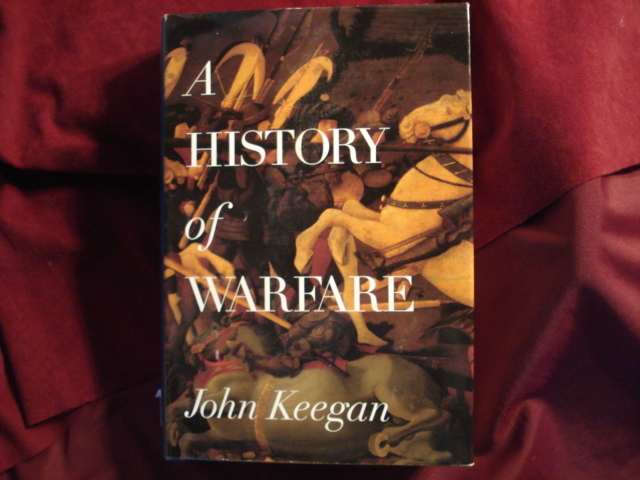 A History of Warfare. New York. Alfred A. Knopf. 1993. Octavo. Hard cover. First edition. Illustrated. Fine copy in fine dust jacket (in mylar). Keegan, John. A History of Warfare. New York. Vintage. 1993. Octavo. Soft cover. Reprint. Illustrated. Fine copy. Keegan, John. A History of Warfare. New York. Alfred A. Knopf. 1994. Octavo. Hard cover. Reprint. Illustrated. Fine copy in fine dust jacket (in mylar). Keegan, John. A History of Warfare. Photo available. New York. Alfred A. Knopf. 1994. Octavo. Hard cover. Reprint. Illustrated. Fine copy in fine dust jacket (in mylar). Keegan, John. Intelligence in War. Knowledge of the Enemy from Napoleon to Al-Qaeda. New York. Alfred A. Knopf. 2003. Octavo. Hard cover. First edition. Illustrated. Fine copy in near fine (very light shelf wear) dust jacket (in mylar). Keegan, John. Intelligence in War. Knowledge of the Enemy from Napoleon to Al-Qaeda. Photo available. New York. Alfred A. Knopf. 2003. Octavo. Hard cover. First edition. Illustrated. Fine copy in fine dust jacket (in mylar).